It is one thing to catch them all, but an entirely different objective when it comes to catching the strongest. 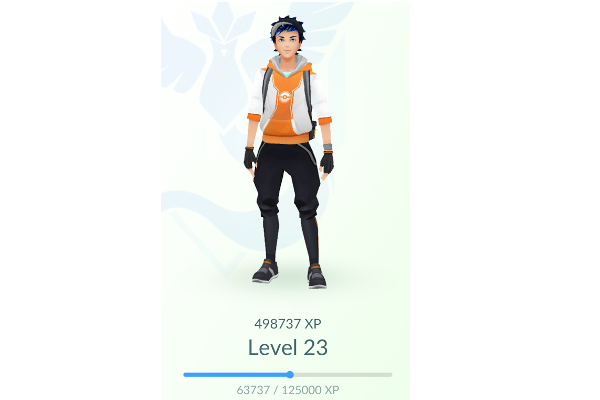 As far as we know, the maximum level for hatched Pokémon scale up to trainer level 20, and wild Pokémon scale up to level 30. Moreover, the maximum amount you can train a Pokémon is dependent on your trainer level. So how do we go around gaining experience? 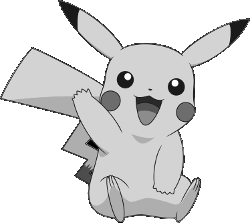 It is one thing to catch them all, but an entirely different objective when it comes to catching the strongest. As far as we know, the maximum level for hatched Pokémon scale up to trainer level 20, and wild Pokémon scale up to level 30. Moreover, the maximum amount you can train a Pokémon is dependent on your trainer level. So how do we go around gaining experience?